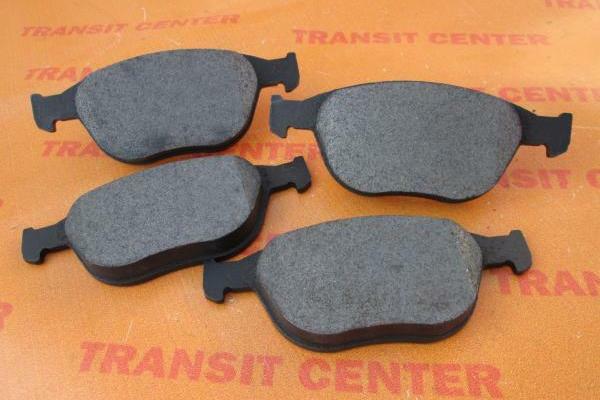 Brake pads front fit for Ford Transit Connect MK1 with vintages from 2002 to 2013. 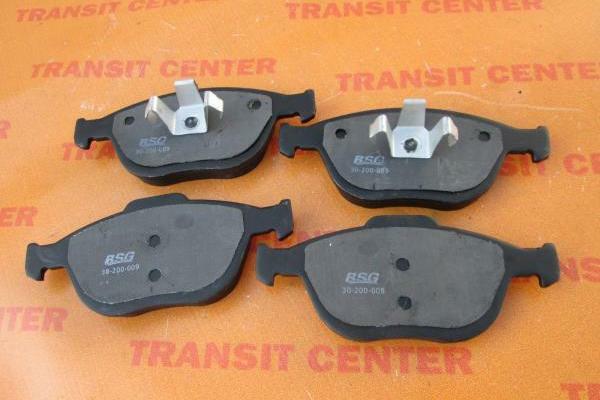 It is set on the left and right side. 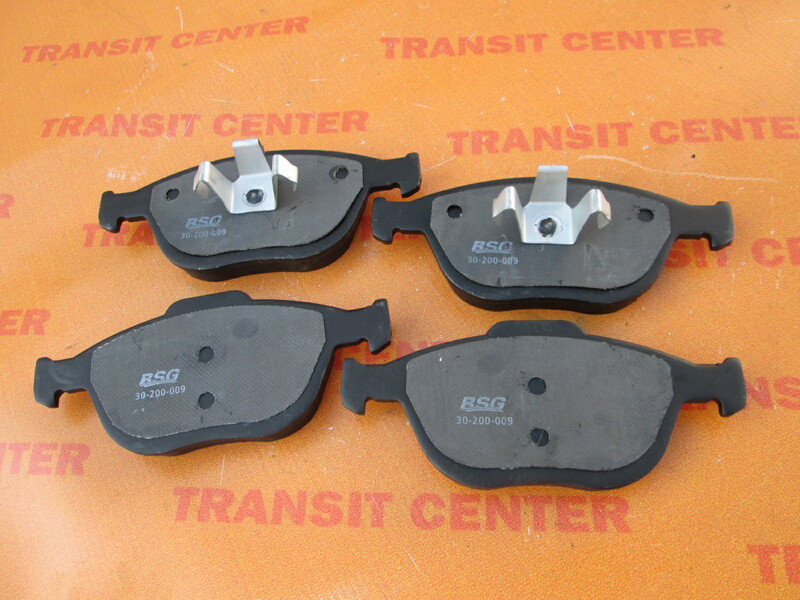 These pads are placed in the brake caliper, which in combination with the shield allow proper operation of the brakes on our car. 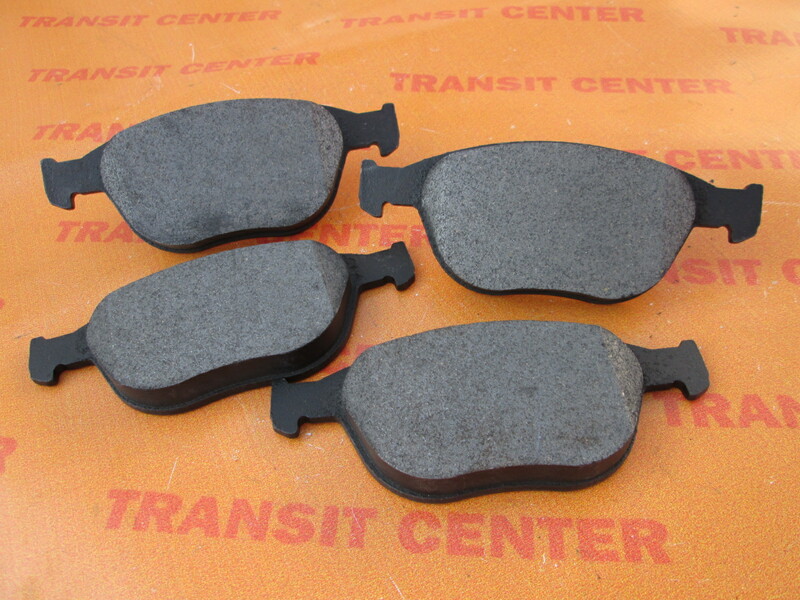 Front brake pads are high quality replacement.